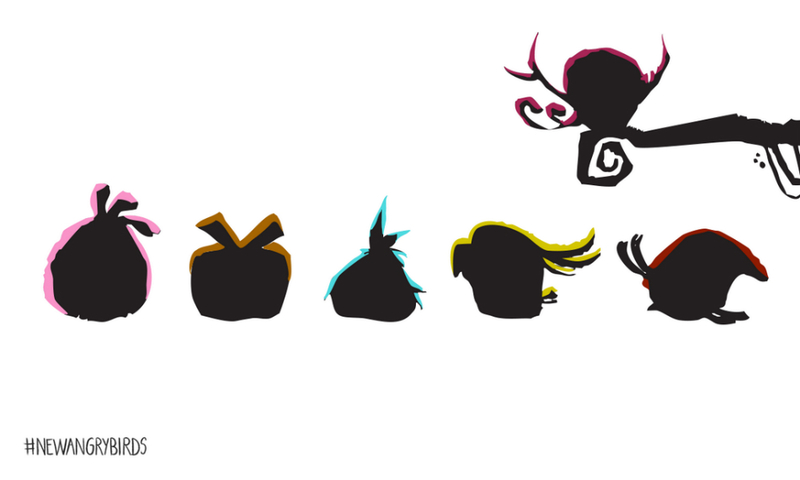 Let the teasing for an upcoming Angry Birds title commence. Rovio took to the official Angry Birds Twitter account this afternoon to tease a new game, one which is said to contain a “big adventure” as well as “new birds” inside. No other info was given up, so it’s hard to speculate as to what we can expect. We can assume it won’t be a Star Wars title, given that Rovio is pretty good about hinting as to what kind of theme the game will have. In the picture that Rovio tweeted out, there does appear to be a few silhouettes of birds we have never seen before, so it should be a rockin’ good time when this game drops. Anything to help heal the Flappy Bird wounds, am I right?